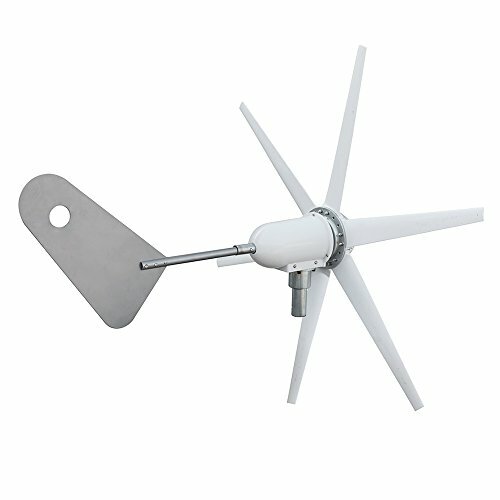 It’s suitable for charging 12Volt battery in windy weather and place. 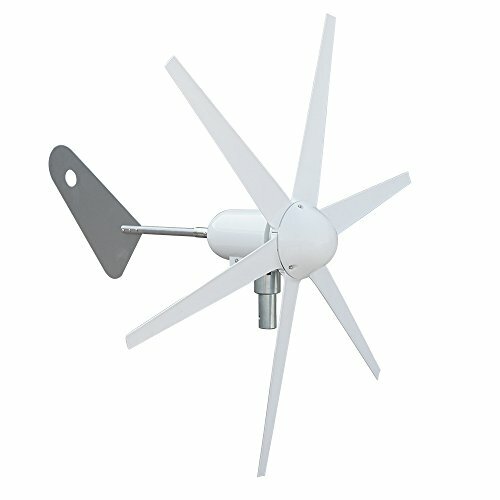 This wind generator is a real powerhouse and green energy. First conncet the battery – to the green wire of the controller, battery + to red wire Secondly connect the wind turbine to the three yellow wires of the controller. Perfect for the leisure sector, it is famous for battery charging on boats, gazebos, chalets or mobile homes. 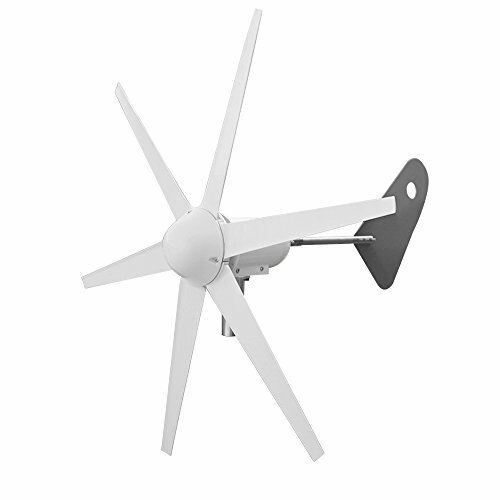 The wind generator takes at least air movement and provides reliable even during storms electricity. Enormous charge current even at low wind speed. It is perfect for green windmill, homes, businesses, and industrial energy supplementation!